Target Zero Training delivers the popular Managing Safely course from IOSH – the Institution of Occupational Safety and Health. Our Managing Safely courses in Chelmsford and Essex are designed to cover health and safety management principles and encourage candidates to use their own knowledge and training to not only reduce hazards in their own working environment, but actively tackle issues that can arise on a day to day basis. Communication is a key part of this process. Managers who attend the IOSH Managing Safely training course will learn how to effectively talk to their staff regarding these common issues and ensure that adequate training is available to staff. They will also gain a greater understanding of the procedures that are required to effectively manage and control health and safety risks. 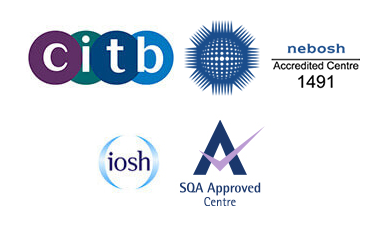 Who should attend the IOSH Managing Safely course? Our IOSH Managing Safely courses in Essex are suitable for anyone who assumes responsibility for the safety of other members of staff within the workplace. Candidates will not need to have any prior knowledge of today’s health and safety procedures to enroll on the course. The content will cover all the important principles of the topic. The talks, which are always delivered by our trained and experienced group leaders, will be engaging and relatable to encourage maximum interaction and enhance the candidates’ learning experience with us. Interested? You can learn more about our IOSH Managing Safely training courses by calling 0333 444 0018. If you have all the information you need and are keen to get stuck into the programme, simply book your space online at one of our Essex-based venues.